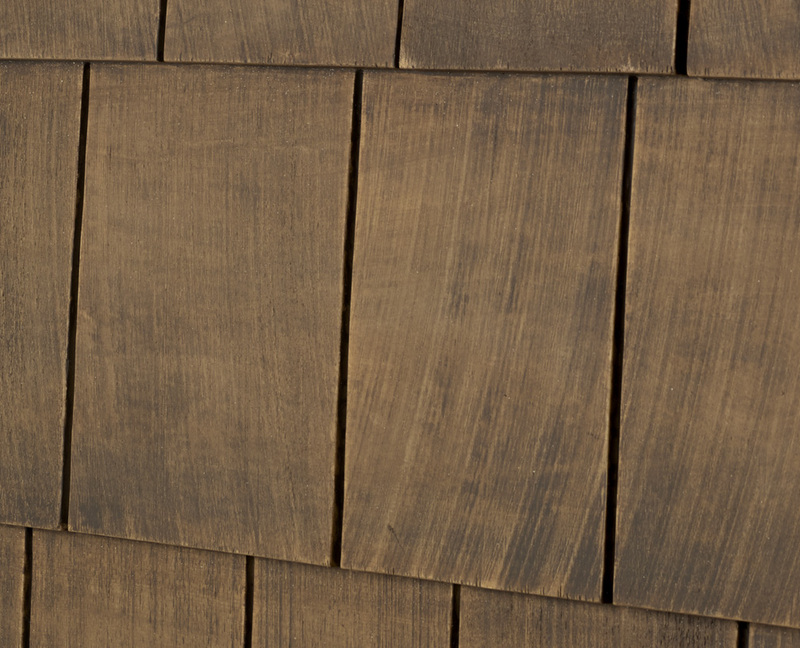 Create the natural look of cedar in minutes! 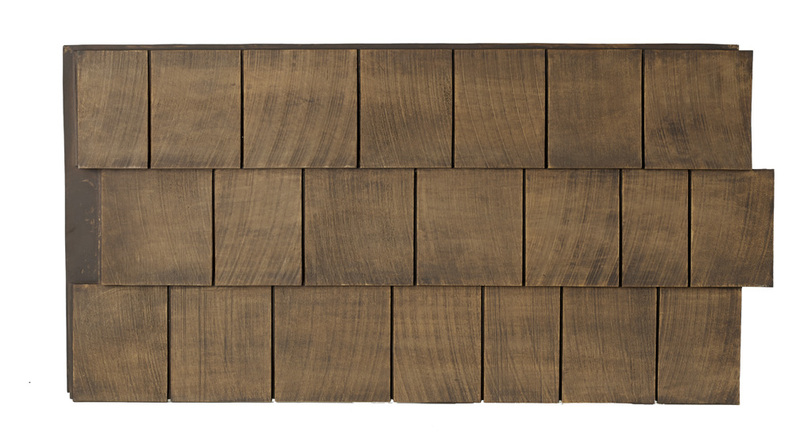 Our cedar shake panels reflect the rustic detail of hand-sawn cedar. You'll marvel at the wood grain detailing and enjoy the ease of installation. Choose from beautiful Grays, Tans, White or even barn Red. 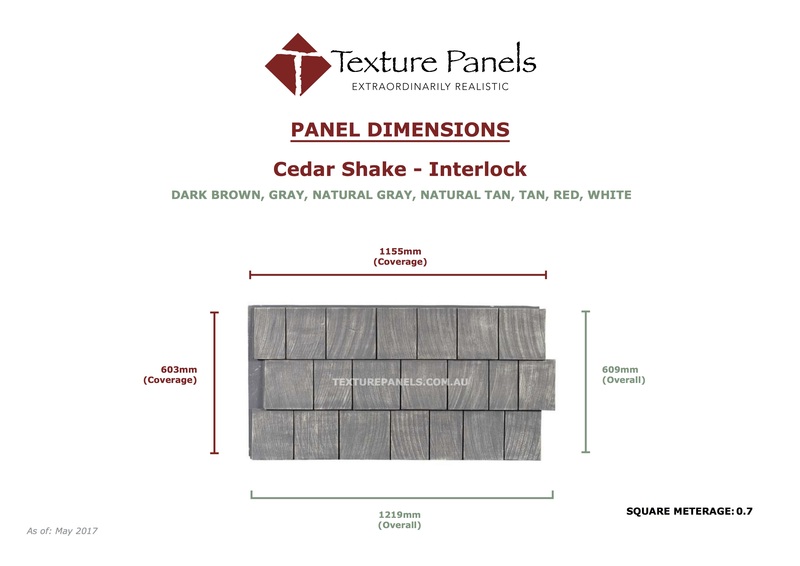 Texture Panels Cedar Shake panels are an extraordinarily realistic alternative to traditional cedar, and with our panels you'll never need to worry about rotting, splintering, or fading again. 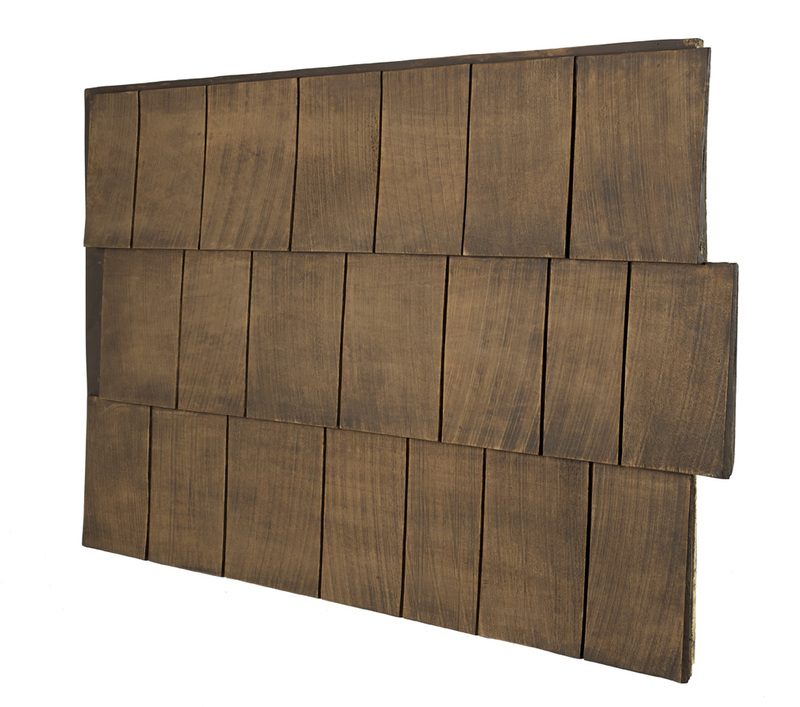 Each panel has a coverage of 603mm tall, 1155mm wide, and 13mm to 16mm thick and comes in an easy-to-install interlocking design. 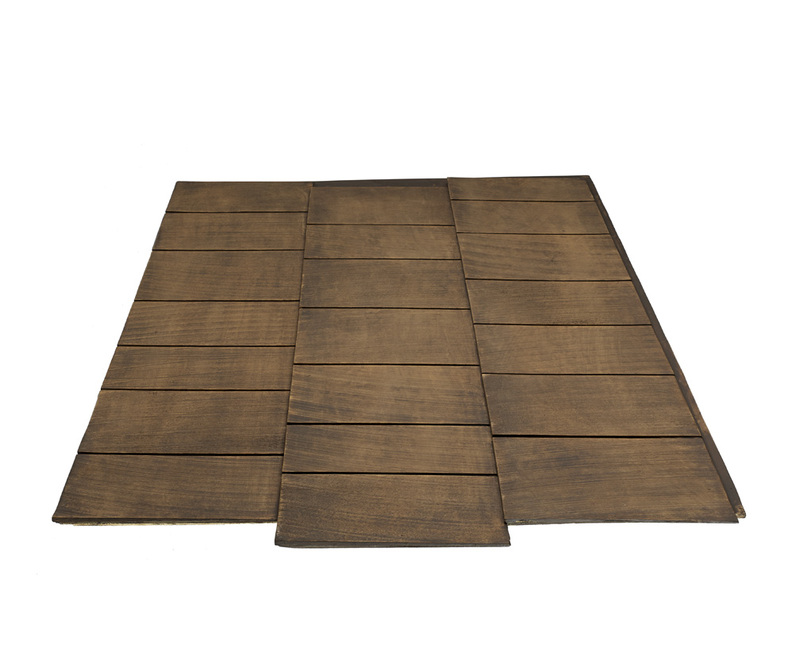 Just slide the faux panels together for a seamless natural finish!